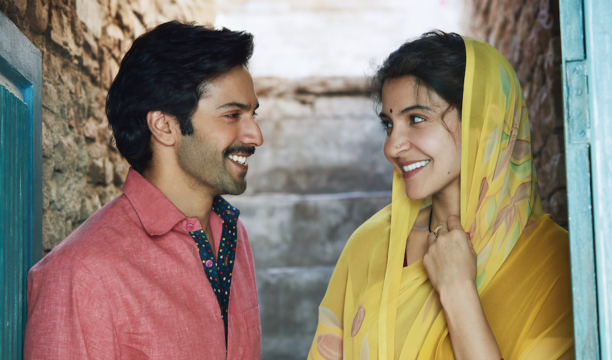 India has a rich, unmatched heritage of beautiful craftsmanship and Anushka Sharma and Varun Dhawan will be celebrating local artisanship and craftwork during the city tours of Sui Dhaaga – Made In India. The actors are set to travel the length and breadth of the country during the promotions of Sui Dhaagafor which they have dedicated 40 days. When leading actors hardly give 20 days for a film promotion, Anushka and Varun’s promotional calendar certainly seem to tell us that they are mighty confident about the film. Their nationwide tour to promote the film also signals that they are going all out for the film. Anushka and Varun are set to travel to Ahmedabad, Delhi, Lucknow, Kolkata, Pune, Jaipur, Chandigarh, Indore among others and will also show the film’s trailer and other cool content. A film about finding love and respect through self-reliance, Varun and Anushka starrer Sui Dhaaga – Made in Indiais a heart-warming story that celebrates the spirit of self-reliance. The film’s plot is inspired by Mahatma Gandhi’s philosophy and takes a leaf out of the hugely acclaimed Make In India campaign. While Varun plays the role of a tailor, Anushka plays an embroiderer in the film. Directed by Sharat Kataria, the Yash Raj Films’ entertainer, Sui Dhaaga – Made in India is set to release on September 28 this year.